Denise earned her real estate license in 2010 after building her sales, customer experience, and marketing skills for almost twenty years in the data industry. She has been in the Little Rock area for the vast majority of her career, giving her a competitive advantage in understanding the local market and the needs of her clientele. Denise is an Accredited Buyers Representative, a Certified Residential Specialist, a Senior Real Estate Specialist, and looks forward to serving all of your real estate needs - including first time home buyers, high end luxury listings, investment properties, relocation clients, move-up clients, and general real estate inquiries. RE/MAX agents are the most productive in the industry and deliver the real estate knowledge and service people need in Greater Arkansas. 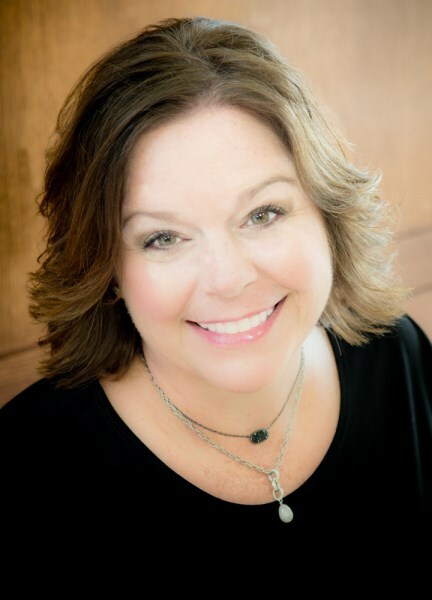 Let Denise help you with your real estate needs in the Central Arkansas area.